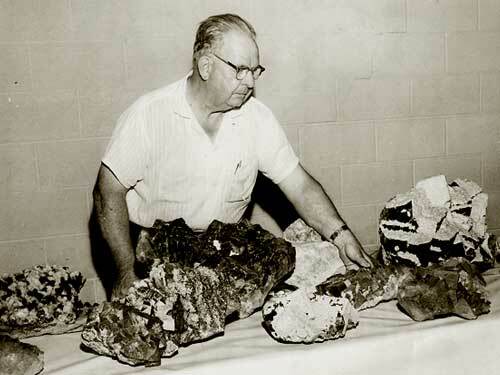 LaFayette Funk II started collecting minerals later in life at age 53. 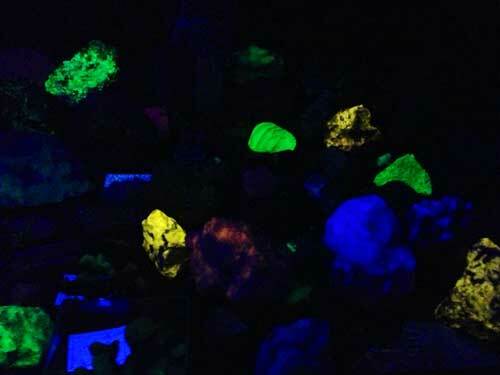 Even though he only collected about 30 years, he amassed a huge and diverse collection of minerals, gems, and fossils. 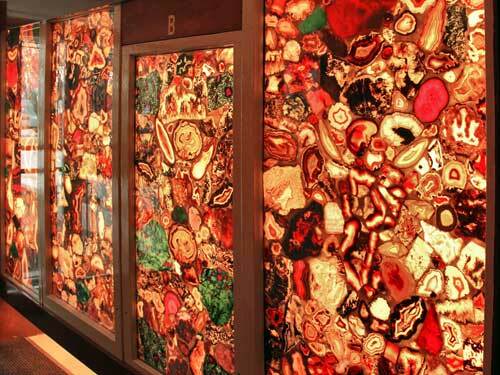 The present museum, opened in 1975, represents some of the most beautiful, strange, and exotic minerals most people have ever seen. 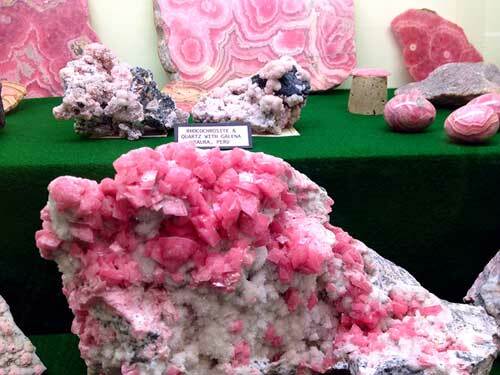 Minerals are not just rocks! They come in every color of the rainbow and can be fuzzy, spiky, bendable, or soft. Some even glow in the ultra-violet room! 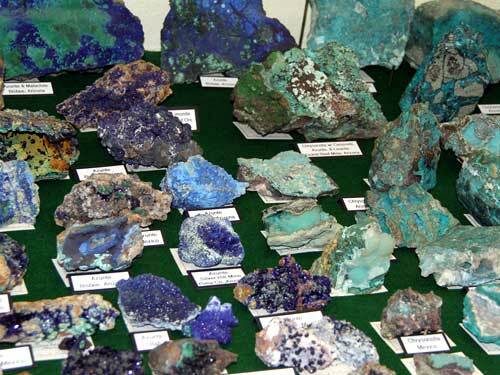 Minerals comprise everything on earth. Even our bodies are made of minerals, and you will be surprised which ones they are. And, when living things die, some of them are replaced by minerals and petrified or fossilized. 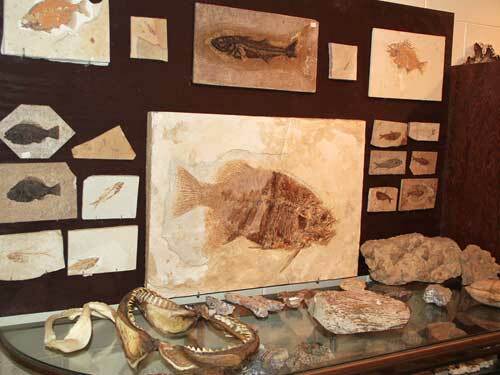 You'll see our special fossil collection that includes fish, dinosaur bones, petrified wood, and many others. The Gem & Mineral Museum also includes Central Illinois Indian artifacts, Chinese soapstone carvings, sea shells and corals. Many items throughout the museum are not behind glass and you will actually be invited to touch things, some of which are one-of-a-kind. Copyright © 2013-2014 Funk Prairie Home Museum All rights reserved.